In the context of everything that you already know about this artist, it’s probably not even worth putting down these words – you have seen his name, you know all his music, and you most likely have heard this tremendous film score (not to mention its appearance on many of the “Best of the Year” lists, including my very own). So why even bother to spend my precious time on a blockbuster that’s not even worth promoting to bring to your ears? I think it is important to acknowledge the art in all the work that is behind Thom Yorke‘s music, the heart and soul that he brings into each, unlike the output of most commercial artists. In effect, he is the shining star in a galaxy of spinning boulders of the universe too self-absorbed to understand the core of music. They’ll flash and burn, implode and fade, while true musicians simply will transmit their light and resonate forever. 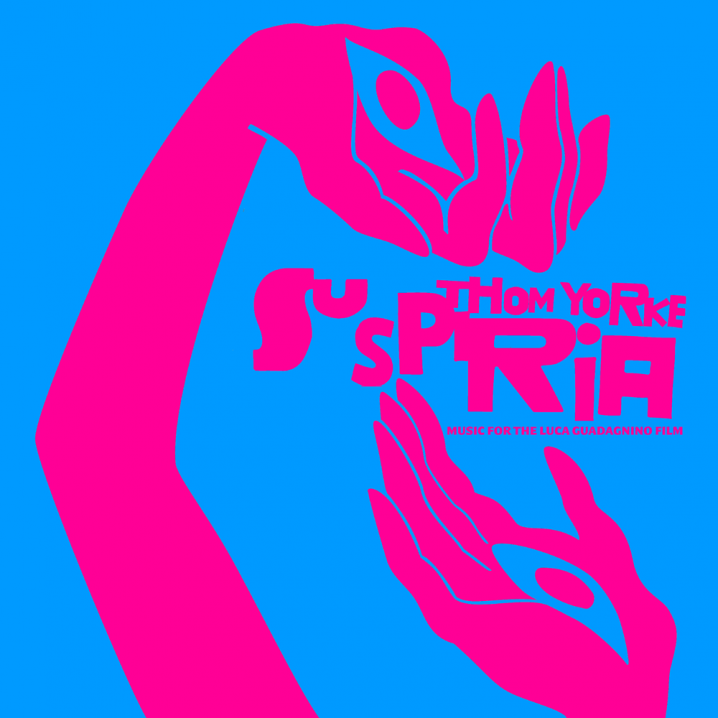 Suspiria is Thom Yorke’s first film score, with all original music, composed for the same-titled film by Luca Guadagnino. While it prominently features what sound like a trademark sound already familiar to all the fans, it is the atmospheric and dark textured passages that really call to my attention. This work for a film is an entirely different beast. Although most albums tend to paint a sonic picture, encased in concept mostly known through words expressed in notes, the soundtracks are very much constrained to stories, portrayed through visual and acting means. A score can make or break the film (I’m still outraged about the decision to pull Jóhann Jóhannsson from the Bladerunner) and in this case, Thom Yorke succeeds. There’s a huge crossover between the weirder modern composers and horror films, exploring the darker side of what could be loosely described as music, or, experiment, or sound […] Using a studio… using sound to upset and mess with people’s heads and generally make you feel ill […] that’s my idea of a good time, listening-wise. Having not seen the film [nor do I have a strong desire to do so, with the exception of experiencing this album on the screen], I’m more than content to be enveloped in post-retro-horror sounds of Suspiria. The ghostly echoes of a [un]detuned piano, the sudden flashes of the rain, the creepy whispers and the breath – it all feels very much alive and poignant, right here in my quiet studio at night. I’m sure the visual component would enhance this feeling, but why rely on a director’s view, if just behind my soft and closed eyelids the film reveals itself in all its glory, freight, and angst? An aspect, may I add, that is required of a film score so that it simply can withstand alone. From the same Mary Anne Hobbs interview I quoted above, we learn that Yorke was out of his comfort zone when asked to create a piece for a particular scene. This in turn challenged and also freed him, because he was able to become someone else besides “Thom Yorke” and was simply left to create. “It was more like drawing or painting than songwriting,” which allowed him to disassociate from the storytelling structure of his own songs, and instead make “just noises” which essentially is what I adore about this work. If you connect with the above, be sure to grab the double CD or the double LP directly from XL Recordings.